viaLibri ~ THE COMPLETE ANGLER. Or the contemplative man's recreation. Edited by John Major. WALTON. IZAAK. ; COTTON. CHARLES. 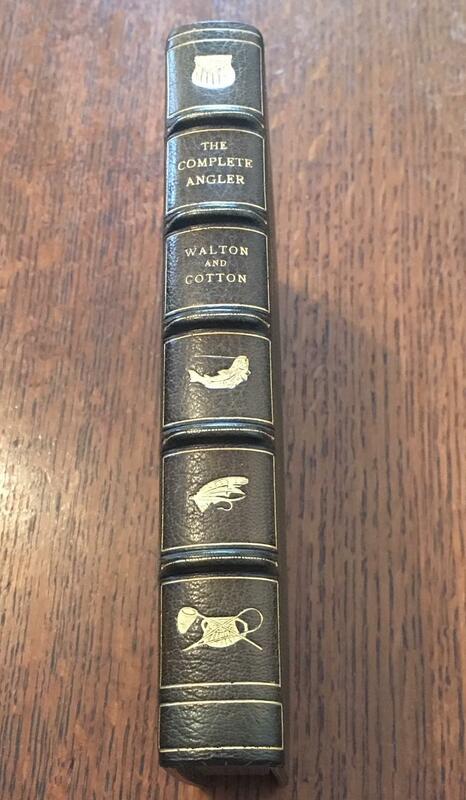 THE COMPLETE ANGLER. Or the contemplative man's recreation. Edited by John Major.